Today I’m talking to David K. Hulegaard. 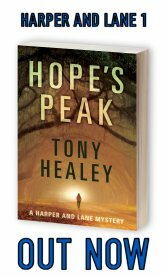 Best known for his sci-fi/noir Noble series, he recently launched the Hulegaard Books podcast, a weekly show featuring interviews with contemporary authors. Hello Dave. Thanks for agreeing to this short interview. 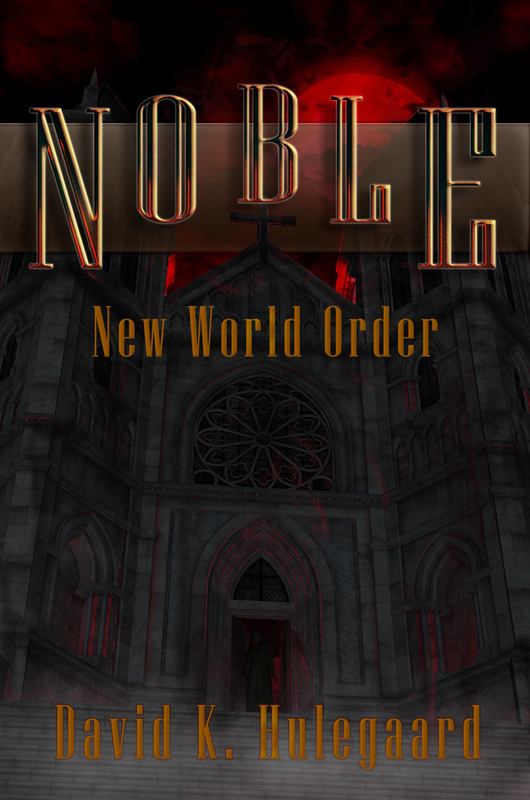 Firstly, congratulations on the upcoming release of Noble: New World Order. Dave: Thank you very much, kind sir! It’s hard to believe that the trilogy is coming to an end after four long years. It’s been one hell of a ride. Sad to wrap it up, but anxious to dive into the next project! Tell us a little bit about the Hulegaard Books podcast. To someone who doesn’t know your work, how would you best describe it? Dave: Basically, I wanted to create a marketing opportunity for independent authors. Marketing is very expensive, and at the end of the day, that money is better spent on beautiful covers and editing services. I don’t claim to be a podcasting guru or anything, but the show has gotten great feedback so far. At the very least, I’m having a lot of fun getting to know other authors, and I hope they’re enjoying the opportunity to talk about their work, as well as address issues that we face as authors. You’re best known for the Noble series. What’s on the horizon for you? A continuation of your recent work, or something new? Dave: A little bit of both, actually.  I don’t want to spoil anything from the Noble finale, but it’s definitely ripe for a spin-off. So, if you read it and love the new characters, there’s a good chance you’ll be seeing more of them in the future. Aside from that, I’ve got a few irons in the fire, including a novella outside of my usual sci-fi/paranormal wheelhouse. Scary, but I love to challenge myself. Dave: I’m actually far more attractive under a certain type of lighting. Dave: A great, but difficult question. I think the right answer is probably somewhere in the middle. On one hand, self-publishing is a fantastic tool for talented, left of centre-type authors that big publishing doesn’t want to take a risk on. 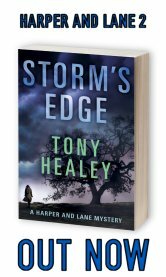 It’s a chance for those authors to find an audience, and tell the stories they want to tell without compromise. On the other hand, with the barrier of entry so low, it also lets in folks that sidestep protocol for the sake of getting something published. They design book covers in MS Paint. They self-edit or skip editing altogether. There’s no way to filter those authors out from the folks writing the stories you should be reading. In the end, that creates a big problem. As independent authors, the burden of quality rests upon our shoulders, and rightfully so. We all need to ensure we’re putting our best foot forward, and allow readers to purchase with confidence. Dave: The Hulegaard Books podcast is going strong! Eight episodes are available on my website right now, with more waiting to be edited. Outside of that, I’m preparing for my move to the Great White North later this summer. Dave: Don’t give up. Don’t be stubborn. Don’t take shortcuts. Think your ideas through before typing your first word. Outline your story, even if sloppy and incomplete. Write character bios, even if their personalities change along the way. No one will ever know the universe you’re creating better than you, so breathe it. Own it. Bring it to life. Reach out to others for feedback, and make sure you listen to that feedback. The best writers always do. 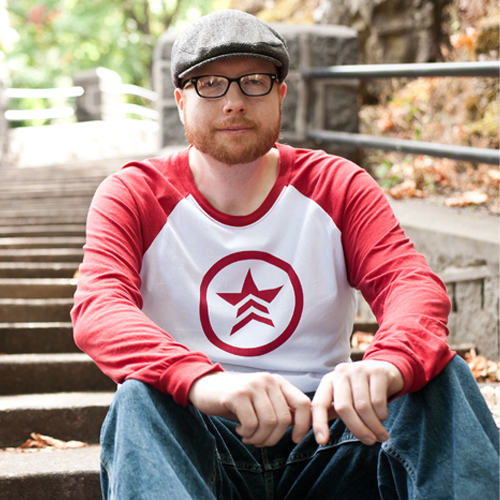 Dave: People always tell me that I look like Adam Savage from the TV show Myth Busters. Sorry, ladies, this bloke is taken. Dave: For Noble: New World Order, I would cast Charlie Hunnam (Sons of Anarchy) in a heartbeat to play Desmond Kalish. Dave: Division Zero by Matthew Cox. Dave: Hammock, the most amazing band EVER! Dave: You look tired. Why don’t you grab that open seat next to Kurt Cobain. Well, that’s the end of our little interview. Thanks for participating. 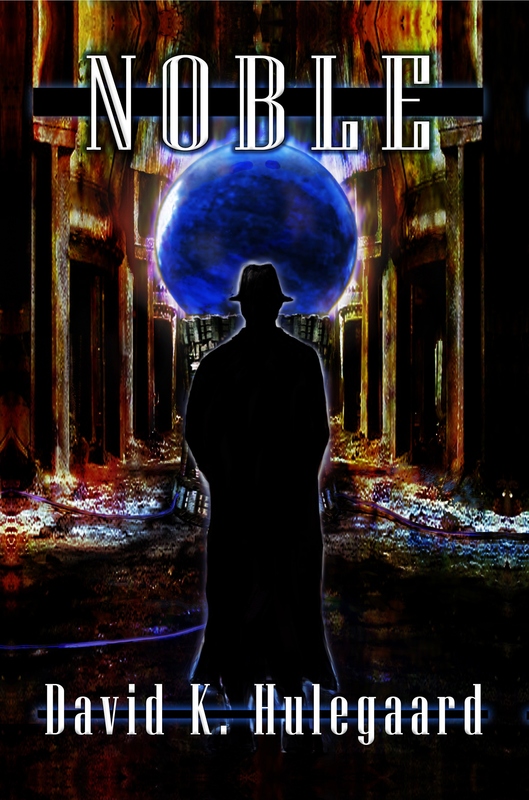 I’m sure everyone will love Noble: New World Order. Dave: Thanks, Tony! Always a pleasure to talk to you, and I mean that. I hope to have you as a guest on the Hulegaard Books podcast again sometime in the near future. 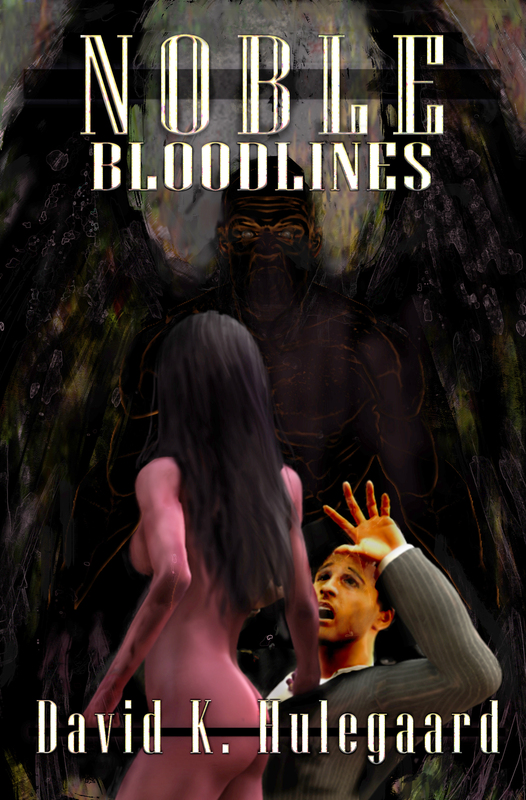 BIO: David K. Hulegaard is an author and student of film and music. He developed an extensive imagination at an early age while burying his nose into a mixture of R.L. Stine books and literary classics.